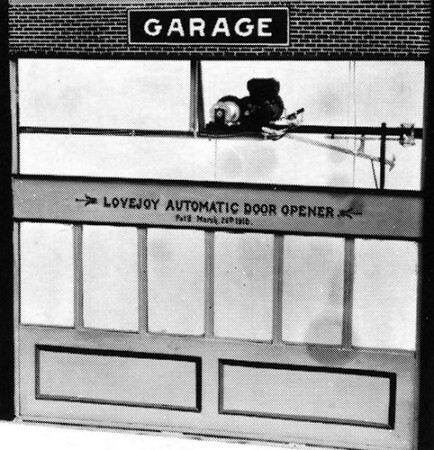 Elmer Lovejoy – Inventor Extraordinaire! Elmer Lovejoy of Laramie invented and manufactured the automatic garage door opener for several years. Elmer Lovejoy was a Laramie inventor and bicycle advocate whose inventions may be something you use even now. Not only did he build bicycles in the late 1800s, he also invented the “steering knuckle,” which is still used in cars today. 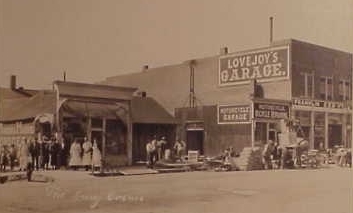 “Elmer Lovejoy’s” is a local bar and grill named after him and is located at the corner of Grand Ave. and 1st Street. Learn more about Elmer Lovejoy.